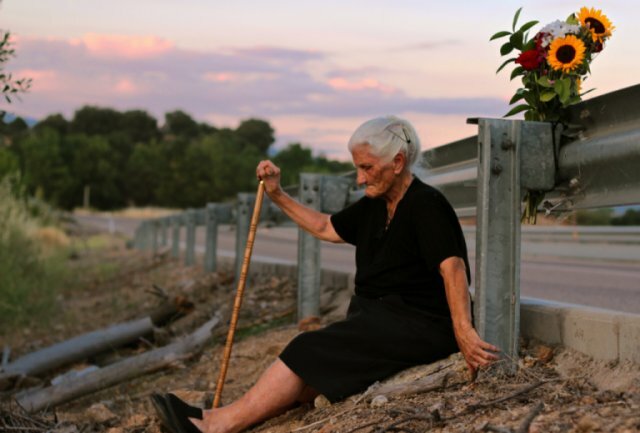 Filmed over six years, The Silence of Others reveals the epic struggle of victims of Spain’s 40-year dictatorship under General Franco, as they organize a groundbreaking international lawsuit and fight a “pact of forgetting” around the crimes they suffered. A powerful and poetic cautionary tale about fascism, and the dangers of forgetting the past. The Silence of Others offers a cinematic portrait of the first attempt in history to prosecute crimes of Franco’s 40-year dictatorship in Spain (1939-1975), whose perpetrators have enjoyed impunity for decades due to a 1977 amnesty law. It brings to light a painful past that Spain is reluctant to face, even today, decades after the dictator’s death.